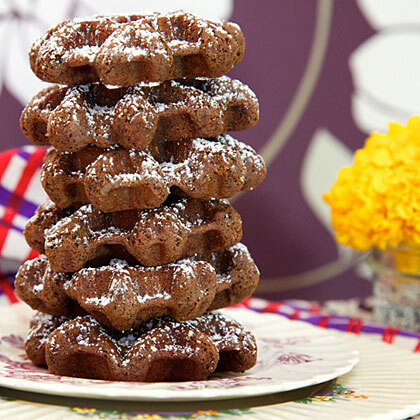 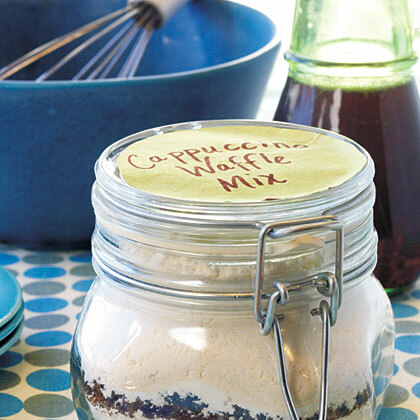 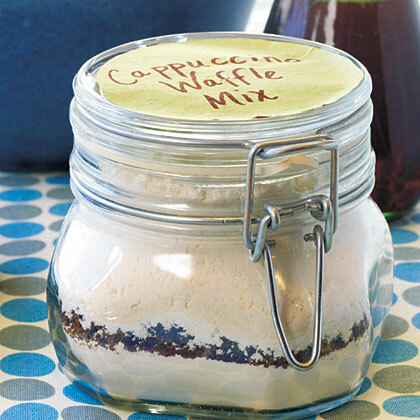 Search results for "Coffee Waffles"
Give this mix along with a jar of Coffee Syrup. 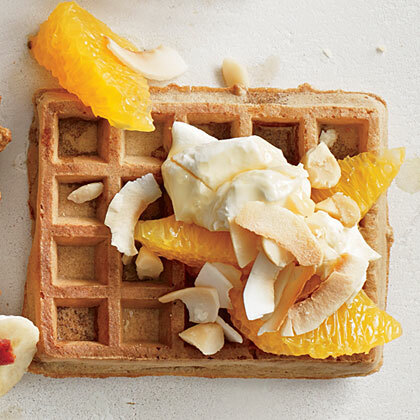 They'll be a welcome eye-opener for breakfast! 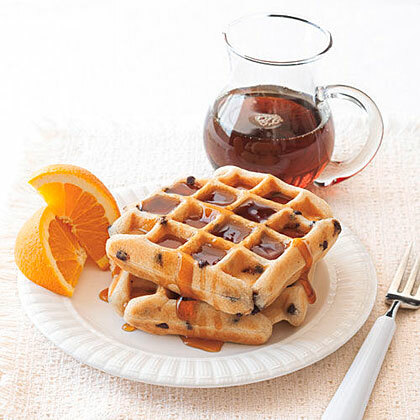 This is the waffle maker for those who take waffle making seriously. 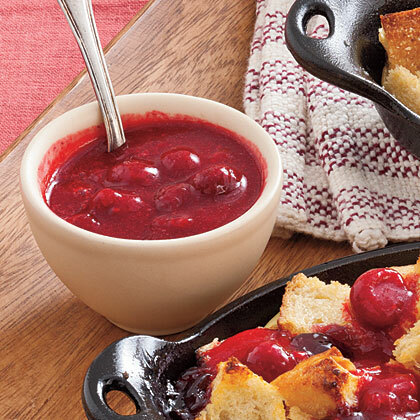 This sauce is delicious over pancakes and waffles. 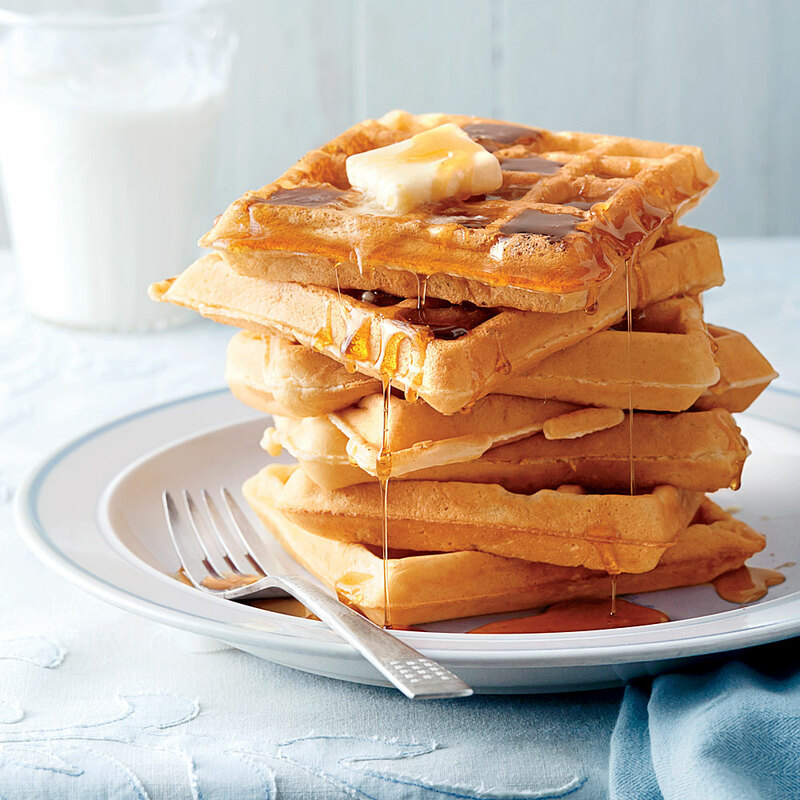 A lot of butter in the batter makes these waffles extra crisp. 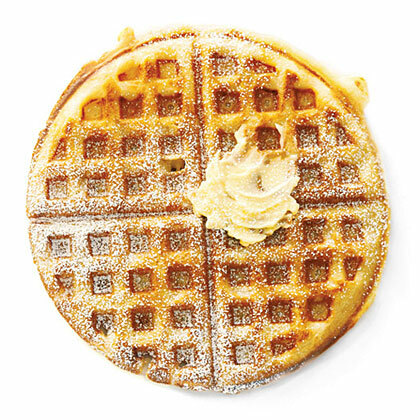 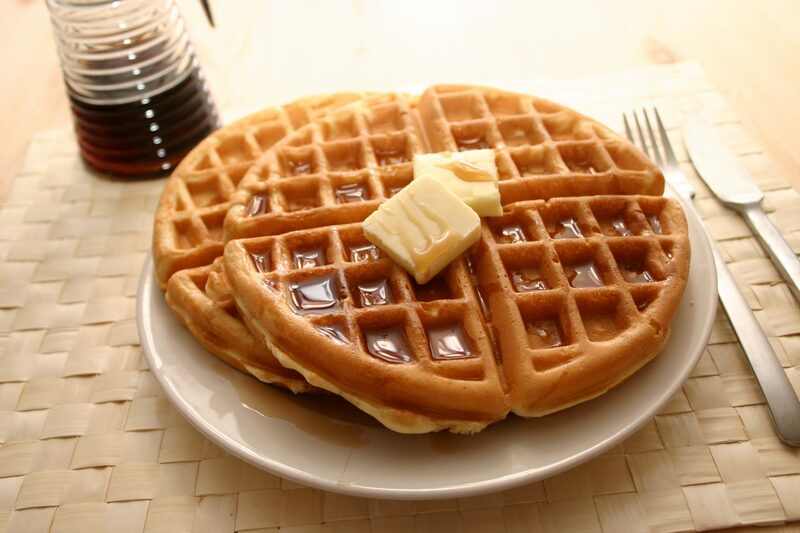 As a general rule, adding less butter to a batter results in a fluffier waffle. 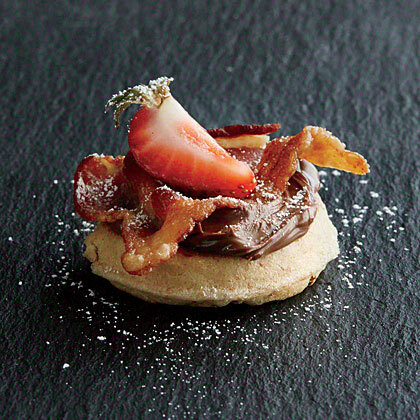 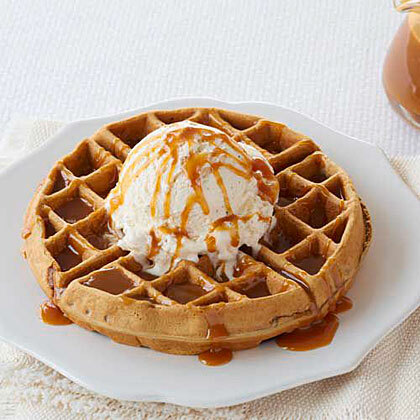 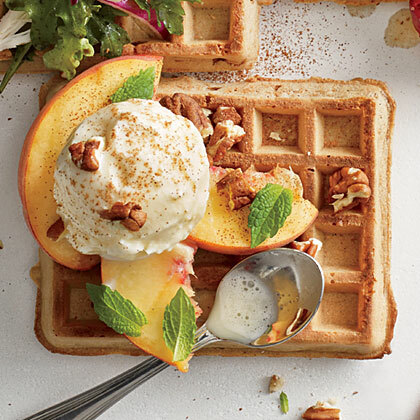 Because who doesn't want waffles more often? 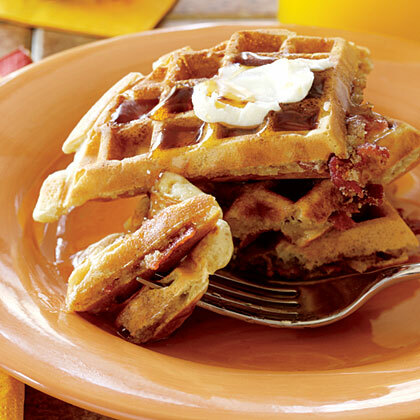 Pureed fresh strawberries give these homemade waffles a delicious fruity flavor. 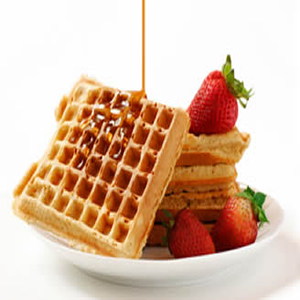 The buttered strawberry sauce complements the waffles well and is perfect for topping frozen yogurt.